Surrounded by beautiful white sandy beaches¸ pristine waters and a marine sanctuary, our hostel provides great watersport activities. Stay at a truly unique resort at our hostel offering an authentic Fijian experience and ideal to kick-start your tour of the islands. 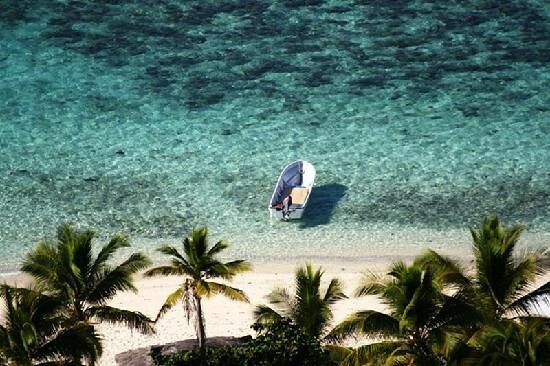 Set in the tropical South Pacific, the Fiji Islands are the essence of a tropical island paradise. The islands host an array of white sandy beaches surrounded by swaying coconut trees, crystal clear oceans and waterways. The islands are made up of more than 300 magnificent islands, some inhabited and some not. As well as embracing these surroundings and enjoying relaxing days on the beach there are a range of things to see and do while staying at our hostels. This includes snorkelling, diving, surfing and kayaking. You can also try trekking through the rainforest, visiting local villages and immersing yourself in its unique culture and history.